Sweet Hook is a soft, pastel lilac creme that has a pinch of pink in it's undertones. I found the formula to be prone to bald spots; after three coats, you can still see some unevenness on my index finger. Sweet Hook is a great polish for Spring, just remember to apply with care. What is your favorite lilac polish? 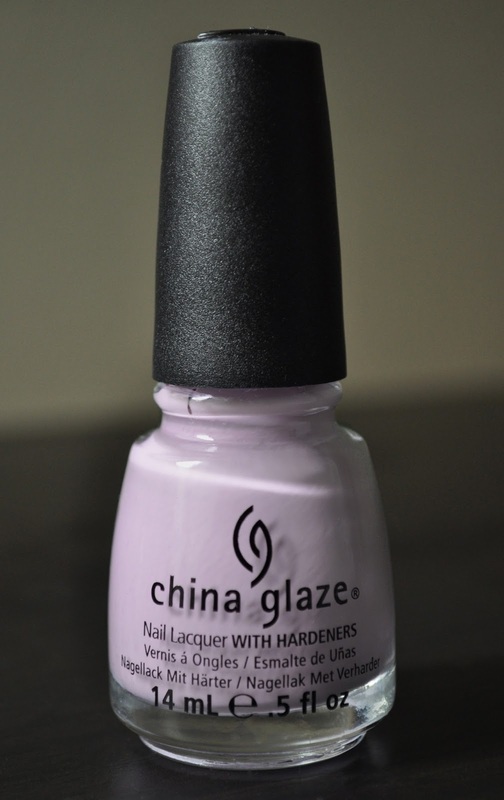 Is a really sweet nail lacquer! Have you tried it Gladys? Currently, I'm rocking Canmake nail polish that's quite a light lavender colour; thought I'd give the ol' Japanese "drug store" brands a go. It's a lovely colour for spring! But don't have a favourite as of such...have you tried Essie's Lilacism? No, I haven't tried Lilacism. Is it worth investing in?